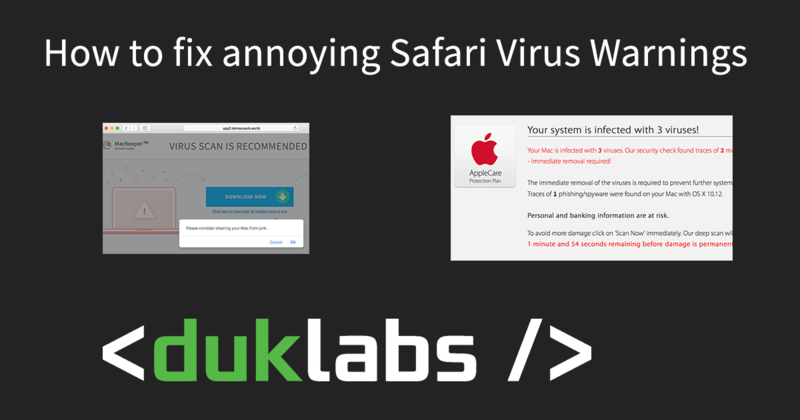 Some websites will bring up pop up ads that stop you from using your computer. They usually try to convince you to download a program or call a phone number (where they ask you for money to fix the imaginary problem). They will also try to convince you that there’s something wrong with your computer. Don’t believe them! I’ve been on the search for a good set of wireless headphones for a few years now, and I believe I’ve finally found the (almost) perfect set, the Apple AirPods. 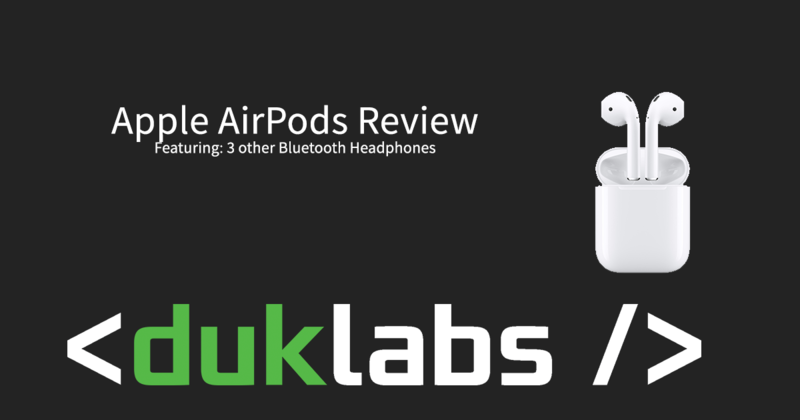 In this article I compare the AirPods to the 3 other types of Bluetooth headphones I’ve bought over the years. 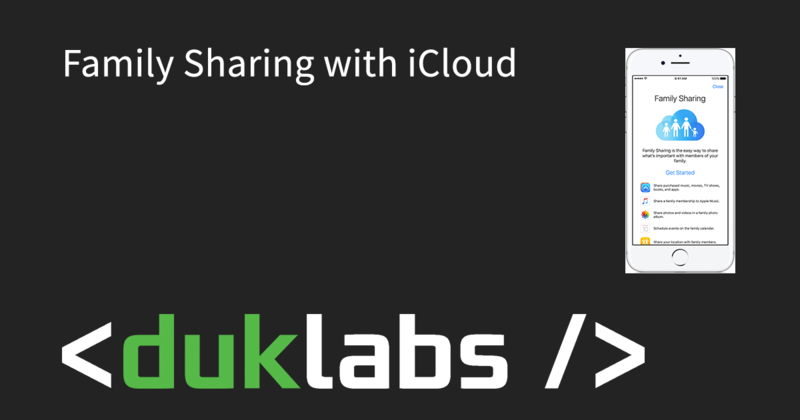 iCloud is designed to run with one account per person, this includes both adults and children! * Purchased apps appearing on all devices, whether you want them or not. * Children having an account with your credit card on it spending your money. To fix this issue, Apple have introduced Family Sharing. This will let each family member have their own account, while still allowing you to buy an app once and share it across all family members. It also includes features for finding lost phones, allowing you to use GPS to track where people are, shared photo albums and calendars and allowing accounts for children under 13 years old. One of my favourite tech tools for repairing computers is a bootable USB Stick. This lets me bypass the OS and test the memory and hard drive as well as letting me recover data off a hard drive even if I can’t get into Windows. 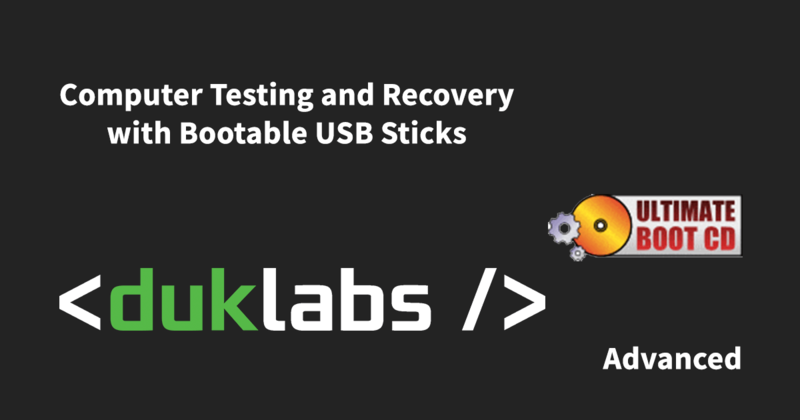 This guide goes through how to download, create and use a bootable diagnostic USB. Before we get started, you’ll need a working PC (usually not the one you want to be testing!) and a spare USB stick (4gb is a good size). Note that this guide only applies to Windows PC’s and assumes you’ve got relatively good computer skills. 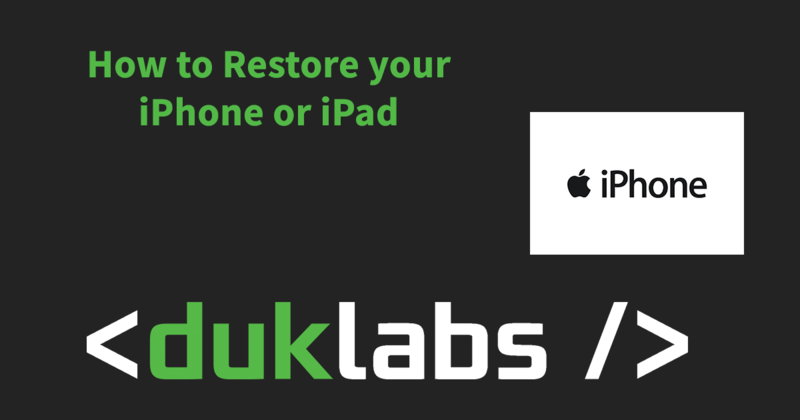 When something goes wrong with your iPhone or iPad, one of the first steps to do is to do a factory reset on the device. This involves backing up your data, downloading the latest version of iOS and then installing it. iTunes makes it very easy to do! You will need a computer, your device, a USB cable and upto 2 hours (5 minutes of your time, then a lot of waiting around). This article is about the plugins I usually use with WordPress as well as my favourite website and DNS hosts. This is a guide for how to download everything from your Google Account. It’s a good idea to do this every now and then just incase something happens to your Google account (for example you accidentally delete a whole bunch of important emails, or your account gets hacked etc). There’s a feature that is built into Windows called Audio Ducking, where sound from one application will drop the volume of the sound on other applications down. This allows you to be listening to music and be on voice chat at the same time without having to have the music turned all the way down. 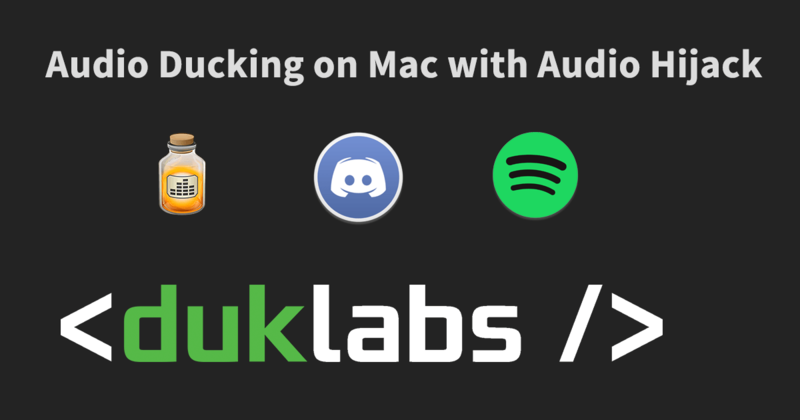 I’ve hunted around and worked out the best and easiest way to do it on a Mac using a program called Audio Hijack 3. This process works with pretty well any program, including Ventrillo, Discord, Teamspeak, Skype etc. 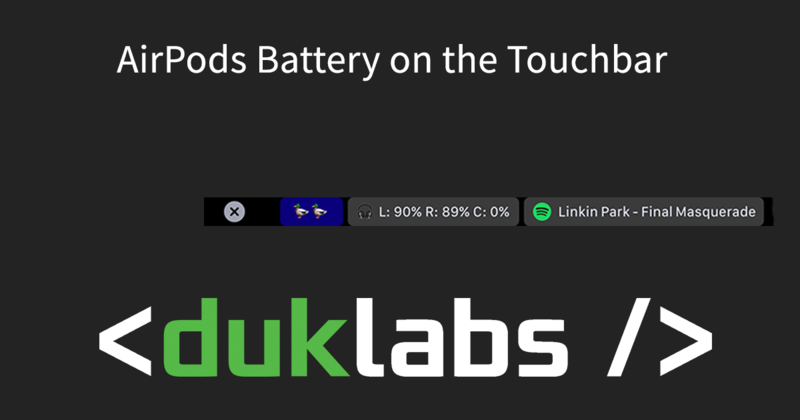 This article applies for iPhones, iPads and iPod Touches, anything that runs the iOS software. I’ll refer to it as iPhone throughout the article however as that’s what it’s aimed at. The version of the software at the time of writing is iOS 10.3 (it’s pretty similar for the earlier systems too). 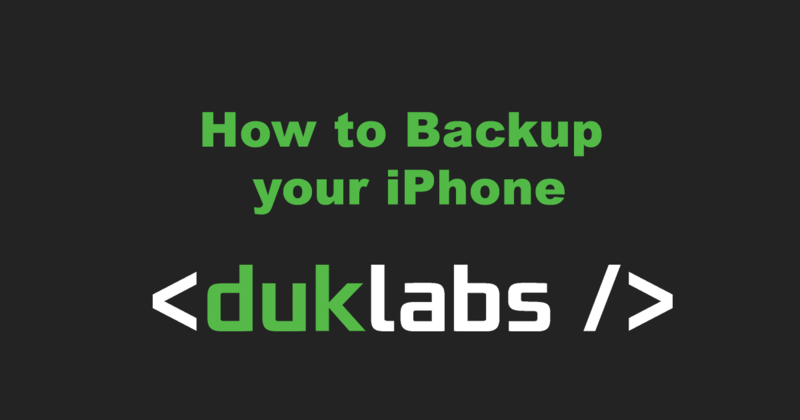 iPhone backups are super easy to do, but there are a few little tricks to them. You can back up your iPhone either onto the Cloud, or onto a computer. 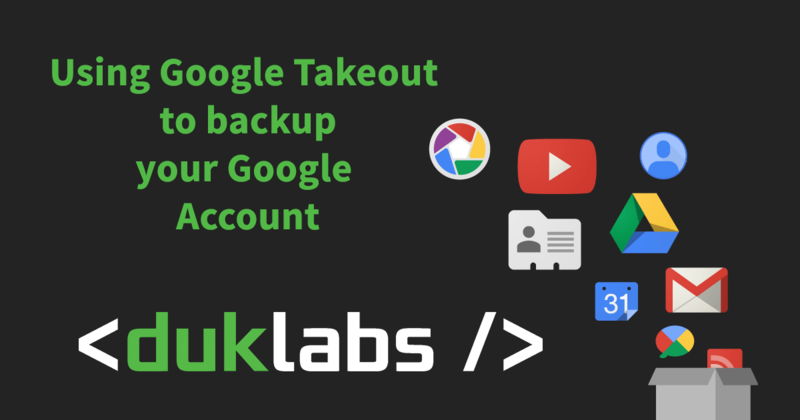 The Cloud backup is great in that it will back up all the time, however you are restricted in the amount of data you can save, and it also requires you to have Wifi internet access.